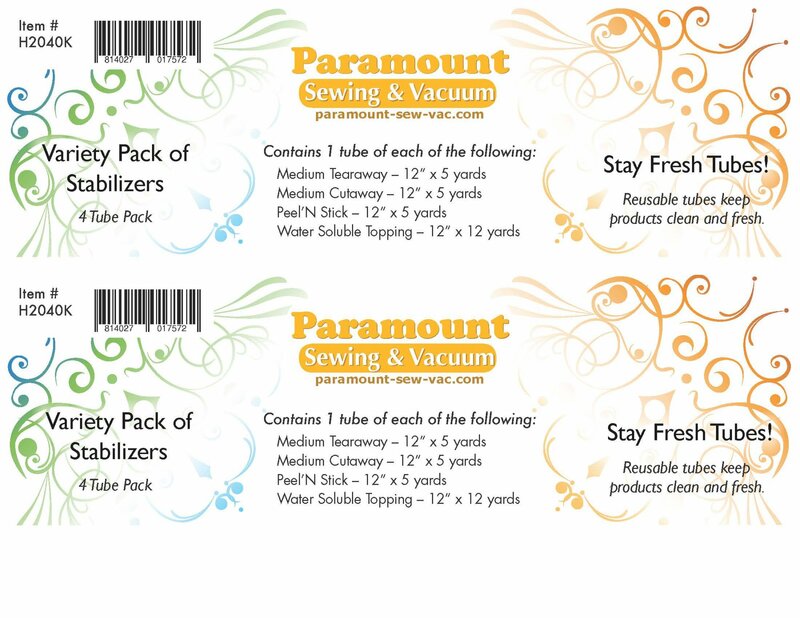 Thank you for choosing Paramount Sewing & Vacuum to restock your project needs. We will always do our best to get your products to you by priority mail and within a few days, barring no disruptions within the mail service. If you have any questions, please feel free to call the Salem store for any ONLINE needs or questions you may have.